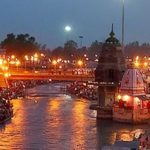 One of the most reputed travel agency for chardham yatra in Haridwar and Kolkata offering Do dham yatra packages from Haridwar. 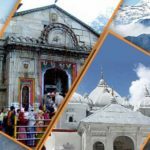 Do dham yatra fixed departure tour package. 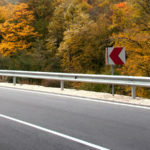 Uttarakhand is known as Dev Bhoomi (Land of Gods). 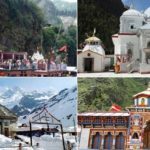 Every year, hundreds of thousands of tourists visit some of the most important pilgrimage places for Hindus and Sikhs in the state. 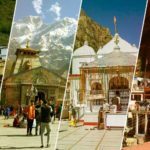 The Char Dham Yatra is one of the most popular pilgrimage tours, followed by Do Dham Yatra, Badrinath, Kedarnath, Haridwar & Rishikesh. Hemkunt Sahib, the place where Guru Gobind Singhji meditated in his previous birth, attracts thousands of Sikhs every year.